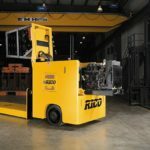 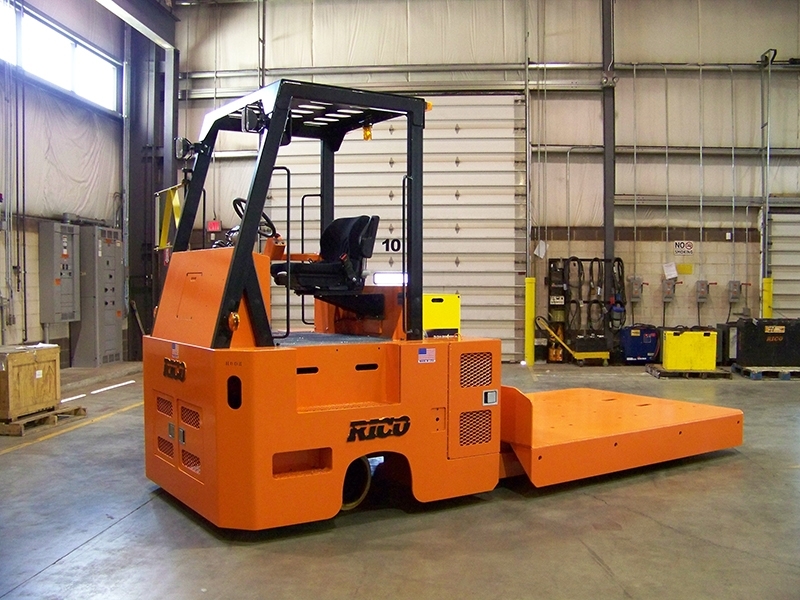 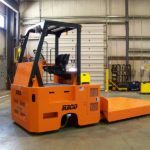 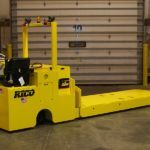 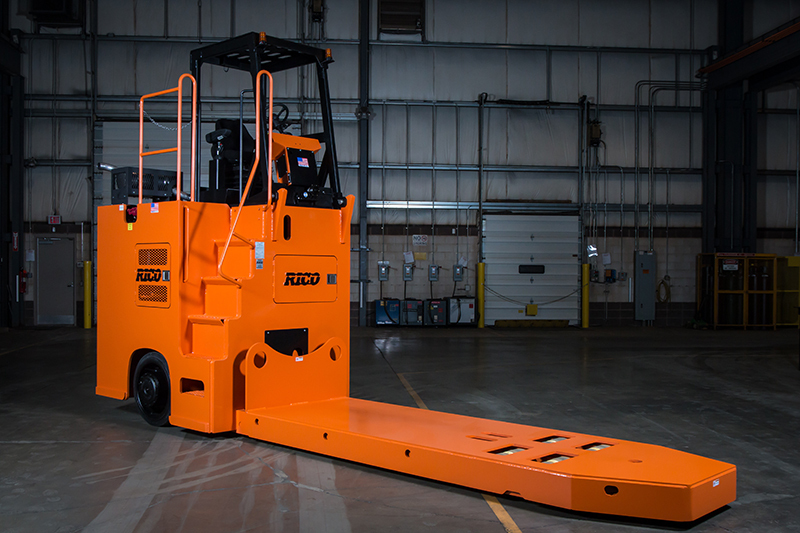 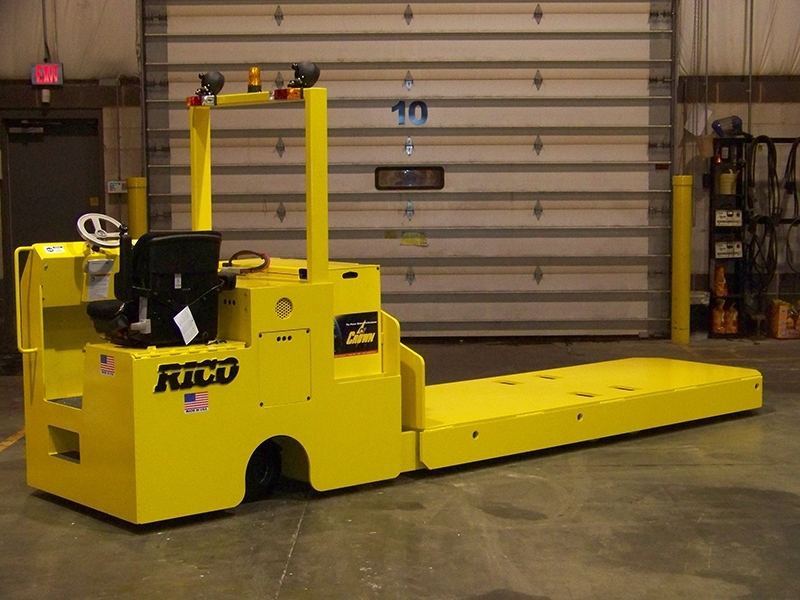 RICO’s Sit Down Rider Platform Truck is designed for higher capacity loads with unmatched stability and performance. 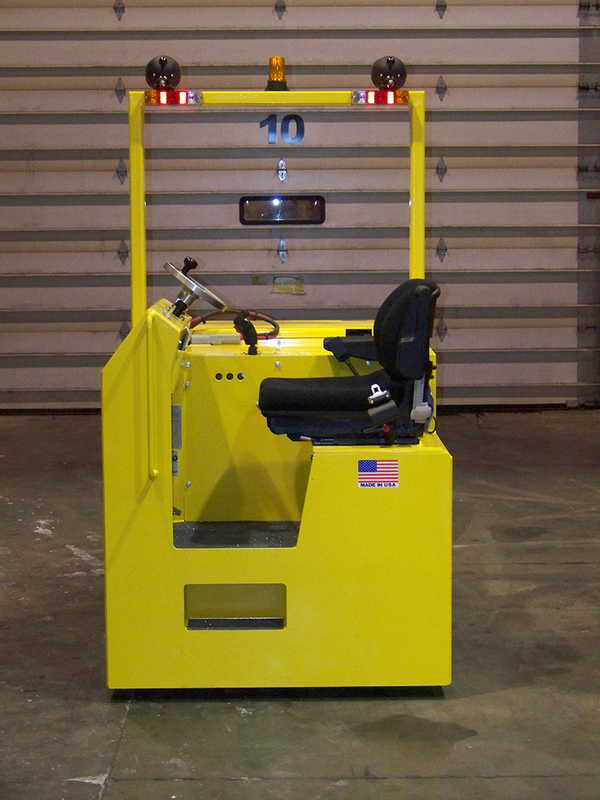 This design is offered in a Sit down Rider version offering the operator comfort, control and increased visibility. 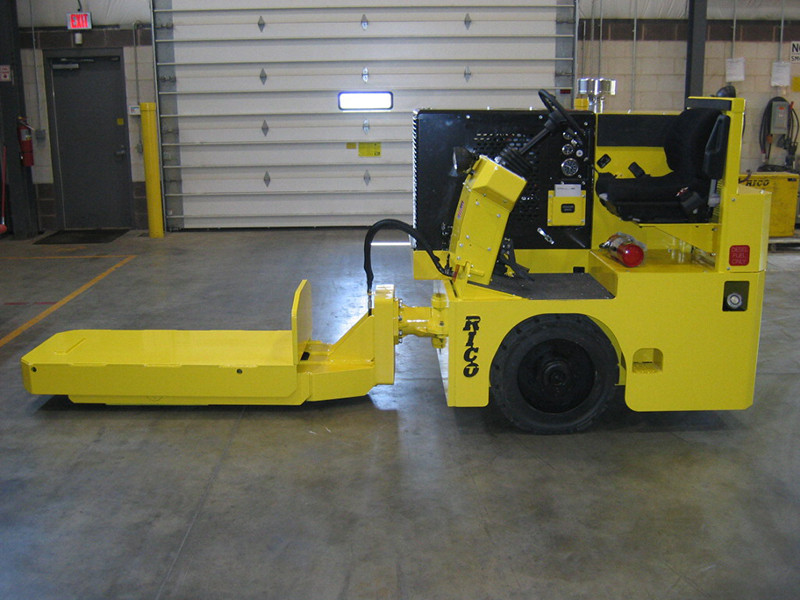 All turcks are custom engineered to meet your specific application and load requirements. 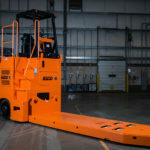 Limitless platform designs for increase low height and maximum lifting capacity. 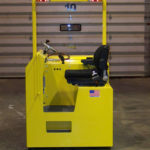 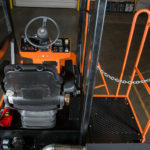 Pallet, hinge or mast style lifting style. 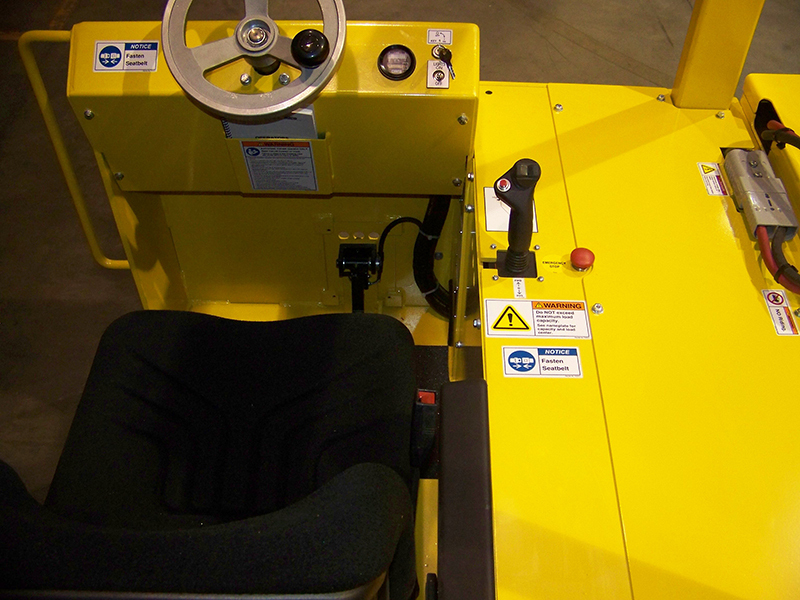 Heated and air conditioned Cab offering additional operator comfort. 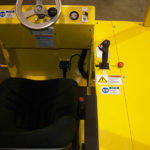 Tilt steering and adjustable semi-suspension or air ride seats. 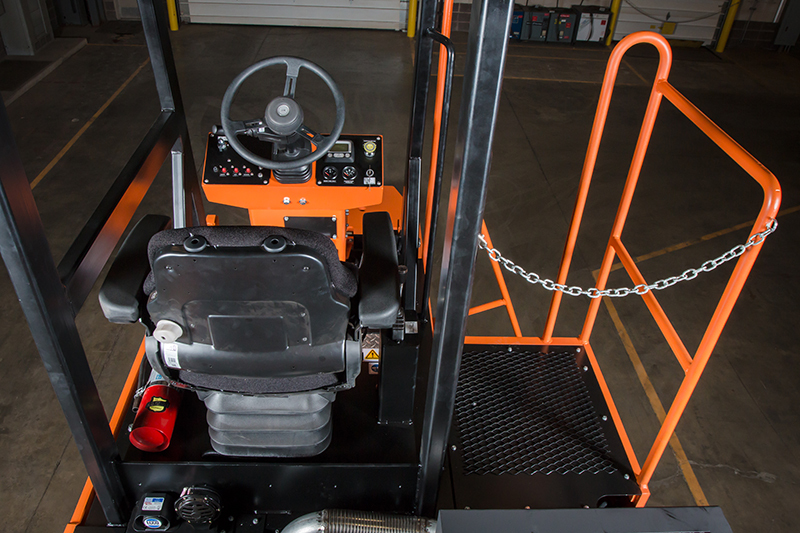 Higher positioned seat height for operator increased visibility. 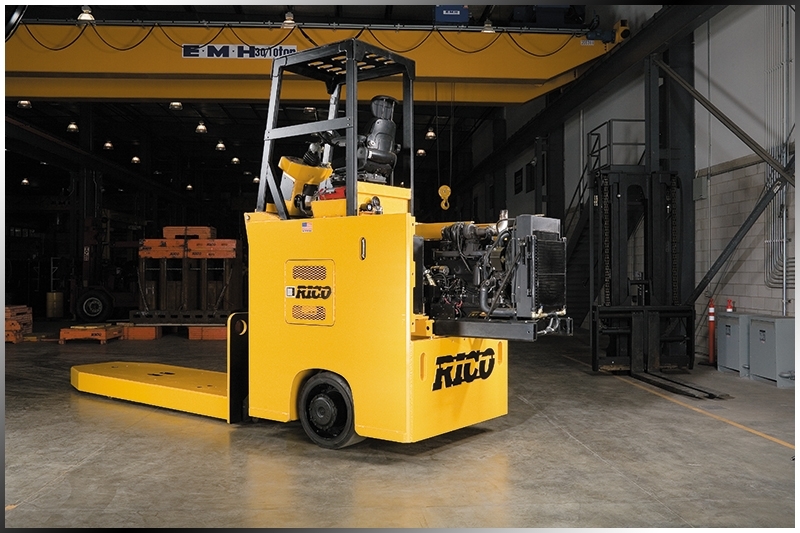 All steel constructed chassis and platforms for superior strength. 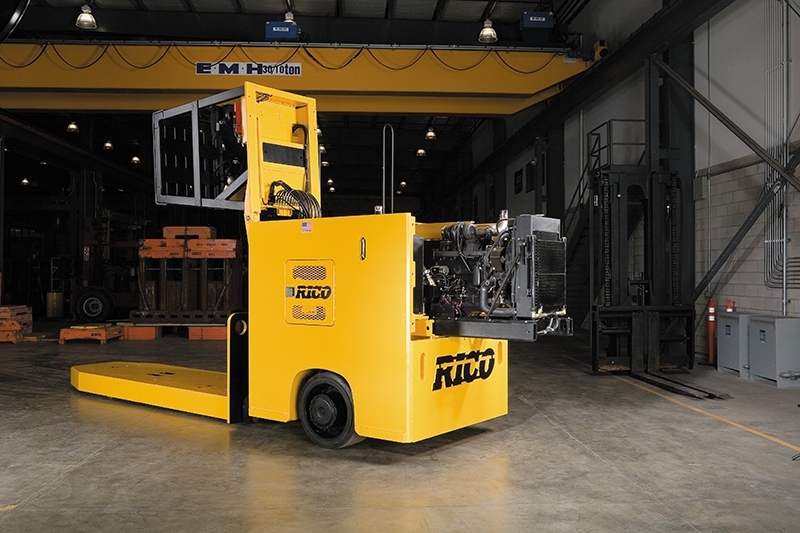 Diesel, IC , AC or DC electrical powered drive systems. 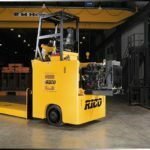 Dual, single or articulated drive system with gear hub planetary or vertically mounted helical beveled gear transmissions. 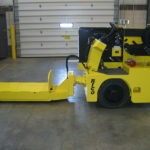 Mechanical, hydraulic or electric foot operated braking.